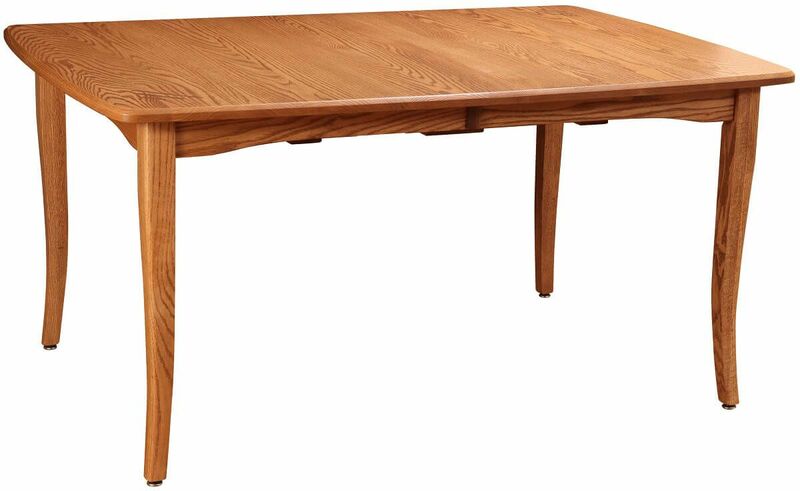 Amish handcrafted with your selections in mind, the La Motta Extendable Dining Table is beautiful and versatile. Create yours using the options menu. Levelers on the base of each leg allow you to achieve the perfect dining surface with your La Motta Extendable Table. 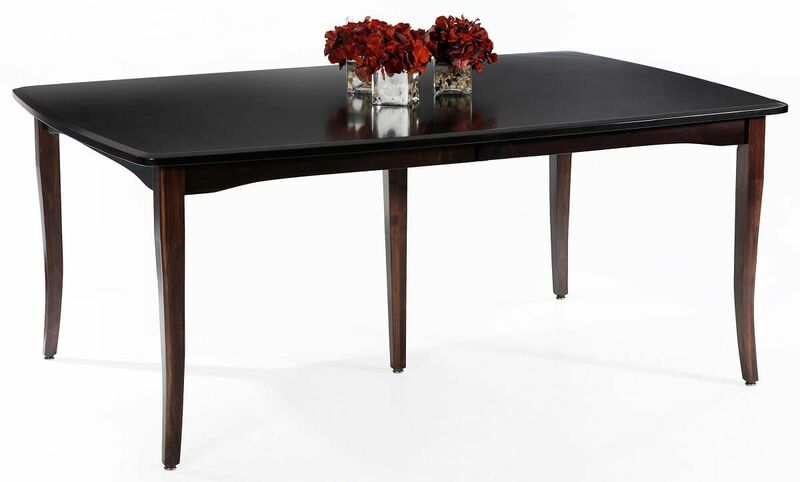 Your table top is available in two shapes in an exceptional one inch thickness. 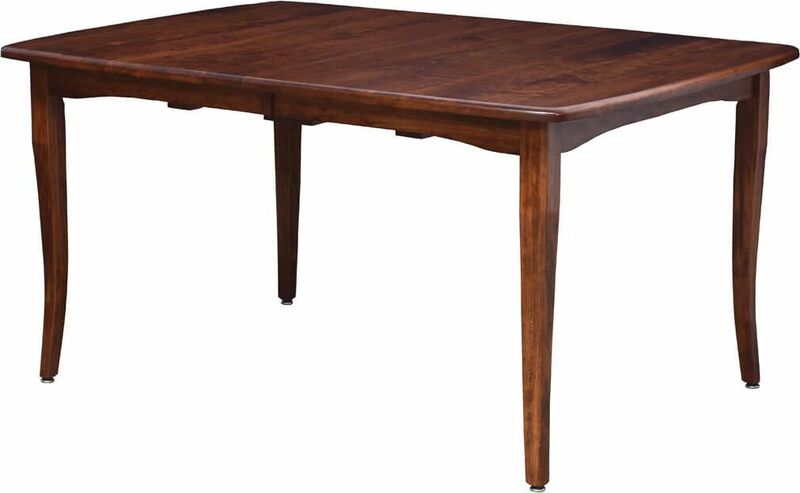 The La Motta Dining Table is fully customizable as you decide which hardwood, edge profile, and stain will adorn this piece in your home. 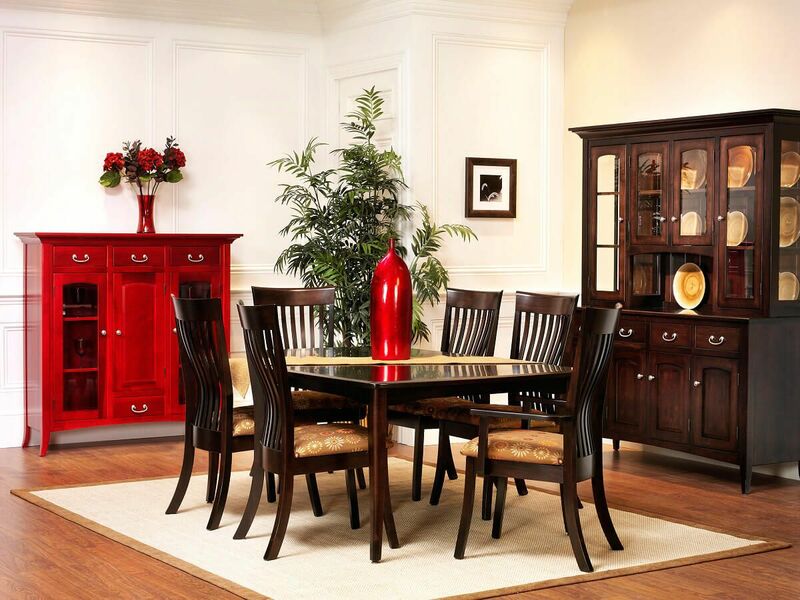 To purchase the pictured look, order in Cherry with a Christmas Cloves stain, or Oak in a Cinnamon Stick finish. 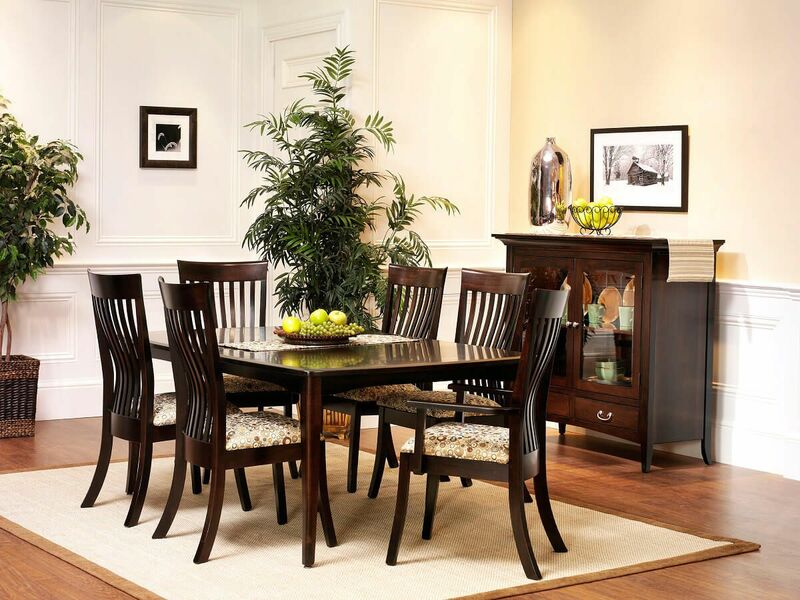 By adding self-storing leaves, you permit this expandable dining table to seat up to twelve. Leaves extend on well-crafted wooden slides sure to stand up to wear and tear for generations. Each handcrafted La Motta Dining table is finished entirely by hand and rubbed to a glossy shine which is stain and spill resistant. 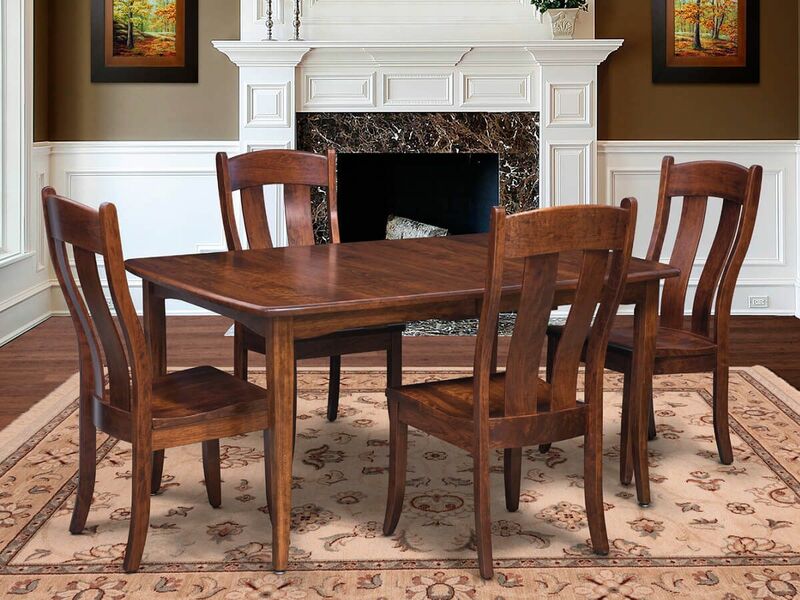 Place your order so that this elegant classic may grace your home.